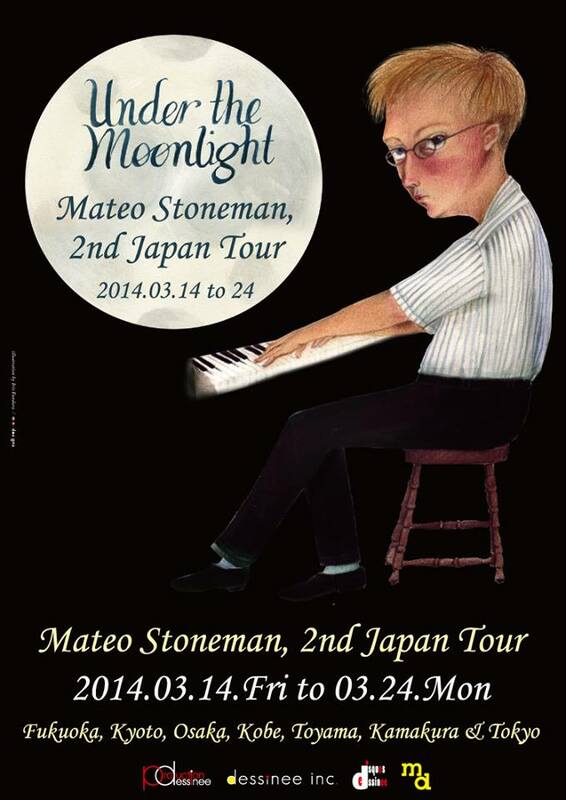 Sawaka Kawashima | Opening for Mateo Stoneman! I have very exciting news! 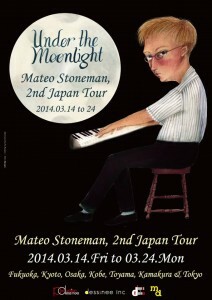 Mateo Stoneman, whom I interviewed for JJazzNet last year will be coming to Japan on a tour again with his new album! 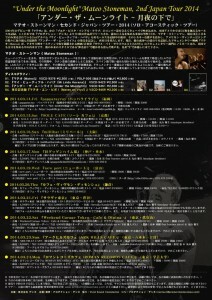 I will be opening for him for three shows in Tokyo!!! Eugene Shimoda (Gt) will be accompanying me. Hope you can make it! I will be singing Spanish boleros as well as my original songs. 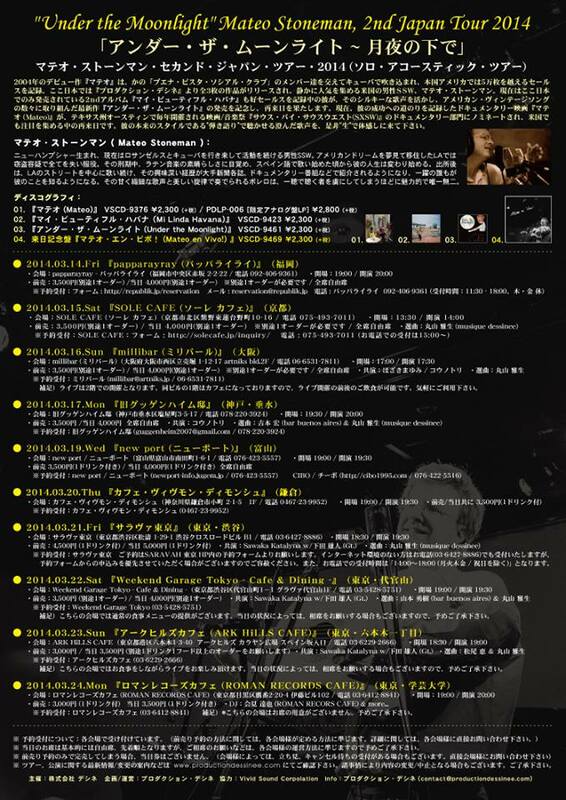 Please contact the venues directly for reservations.